Our Vision is to be the best forging company in the world valued for our people, products, and performance. Our Mission is to be the world class supplier of choice in the forging industry by providing superior value with unmatched quality, performance, and customer service. The hallmark of our success is our culture of integrity, innovation, and accountability. Overview: Aluminum Precision Products (APP) is an international leader in closed and open die forgings of aluminum and titanium alloys. With capabilities that extend from initial design to final assembly, APP is the preferred resource in the world markets for wrought non-ferrous products. We are the largest producer of hard alloy aluminum precision forgings due to our unique manufacturing approach. Headquartered in Santa Ana, CA, and with facilities in both Santa Ana and Oxnard, APP is a privately held, non-union corporation. It was founded in 1965 by Philip S. Keeler to answer the needs of the aircraft industry for precision forgings. APP is an Employee Stock Ownership Plan company with more than 650 employees. APP produces closed die aluminum and titanium forgings, machined and finished components and assemblies, and aluminum open die (“hand”) forgings. 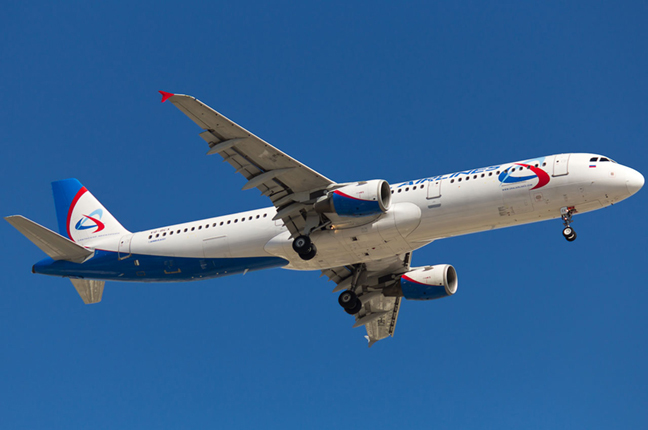 Our markets include every major aircraft and aerospace manufacturer in the world, automotive O.E.M. and after-market, recreation, industrial, medical equipment, and others. Our global reach includes Europe, Asia, Africa, South America, and Australia. Compliance: APP enjoys an unparalleled reputation for quality. We are accredited to Nadcap standards for Chemical Processing, Heat Treatment, Fluorescent Penetrant Inspection, Nondestructive Testing, and Ultrasonic Inspection. APP is constantly in pursuit of excellence and is also QS-9000 Accredited (Oxnard facility), AS-9100 Certified, and TUV Certified. We are approved by every major airframe Prime in the world, including more than 600 subtiers to these Prime contractors. APP is committed to steady, long-term improvement of all of our products and processes through defect prevention rather than detection. 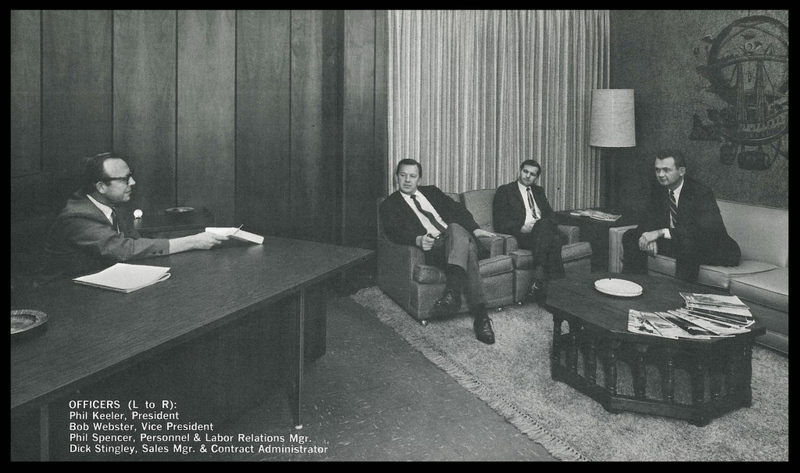 History: 1965 – APP was founded in 1965 by Philip S. Keeler to answer the needs of the aircraft industry for precision forgings. Until that time only one firm was producing precision forgings and there was a desperate need for more capacity. An 8,000 square foot building was leased and two presses were purchased, a 300 ton press and a 1,000 ton press. The impetus behind precision forgings is well documented. Using techniques developed by innovative engineers, tooling systems were constructed that enabled aluminum forgings to be produced without draft and to close tolerances. 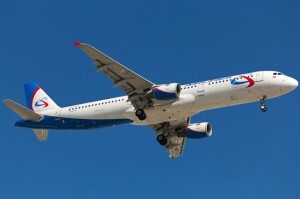 Precision forgings were found to require little or no subsequent machining, and the cost savings generated to airframe manufacturers were significant. The cost savings became the driver for increased usage on airframe systems and other DOD products. Hughes Helicopters became APP’s first customer with precision forgings being widely used on the LOH. With the advent of the C-5A, APP developed and supplied more than 400 different precision forged configurations with a usage of more than 3,000 forgings per aircraft. 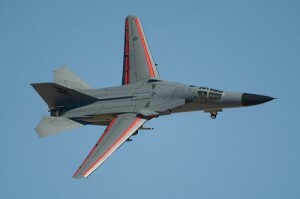 Late 60’s – During the late 60’s, the F-111 provided the next market for precision forgings. Both Northrup Grumman and General Dynamics wanted larger parts forged, so APP installed a third 1,800 ton press. This program saw a new development. Grumman wanted to maximize the possible cost savings and suggested that we supply completely finished parts. Because precision forgings require minimal machining, we accepted the challenge and supplied machined, anodized, and painted parts for the F-111. To meet this need we installed a small machine shop with four conventional mills. 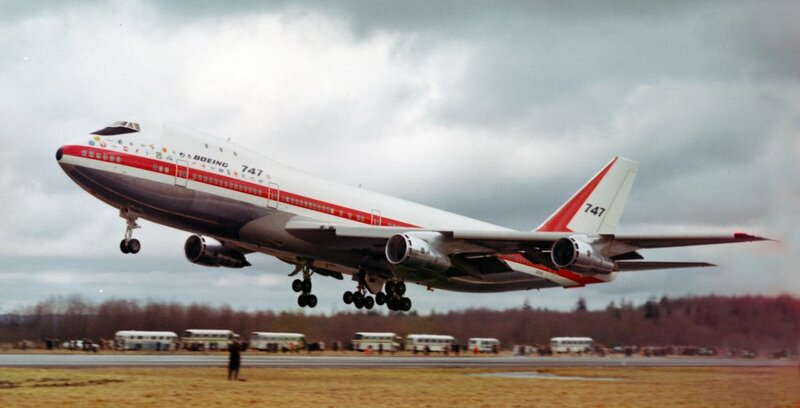 The 70’s – The wide body aircraft went into production starting with the 747, then the DC-10 and finally the L1011. Each of these airframes required thousands of precision forgings. Again, to meet customer demand we installed additional equipment. This time, a 400 ton, a 1,300 ton and a 3,300 ton press were installed. These presses gave APP the capacity to produce parts up to 150 square inches plan view area. To control production and quality, APP added heat treat and age facilities, penetrant inspection and die manufacturing. This increased our building square footage from 8,000 square feet to 50,000 square feet. 1976 – APP produces among the first titanium forgings to replace steel for light weight parts for the aerospace industry. 1980 – APP acquired an EDM facility, to meet the increased need for titanium precision forgings, a major CNC machine facility (6 CNC centers). 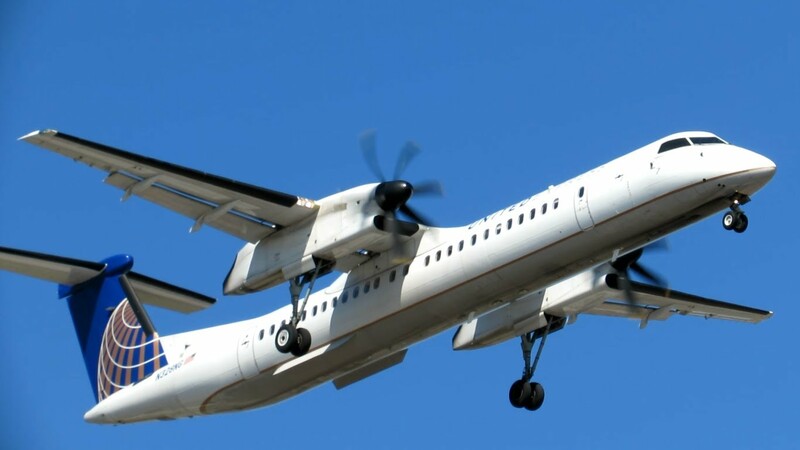 1983 – The first window frame was forged for the De Havilland Dash 8. The 90’s – APP makes first acquisition, Catalina Cylinders, which would soon become a world leader in high and low pressure aluminum compressed gas cylinders for scuba, beverage, medical and industrial applications. In 1992, APP adds Aluminum Forge Company to its portfolio, expanding the company’s production capabilities and capacity to serve the growing aerospace and automotive markets. First window frame forged for Boeing’s 757. In 1993, the first window frame forged for Gulfstream. 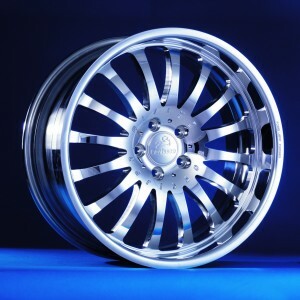 In 1994, the first aftermarket automotive wheel forged. 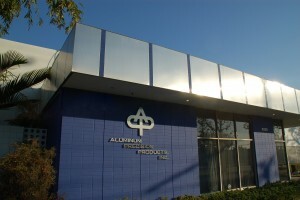 In 1995, APP adds Cliff Impacts, a leader in the production of aluminum impact extrusions and cylinders for the industrial and commercial markets. Cliff Impacts later becomes a subdivision of Catalina Cylinders. In 1999, the first window frame is forged for Boeing’s 737. 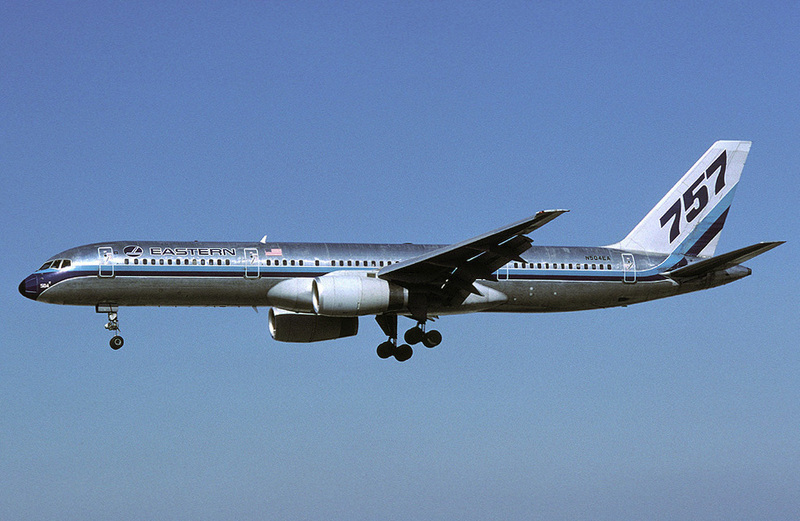 The 2000’s – First Window frame is forged for Boeing’s 777. 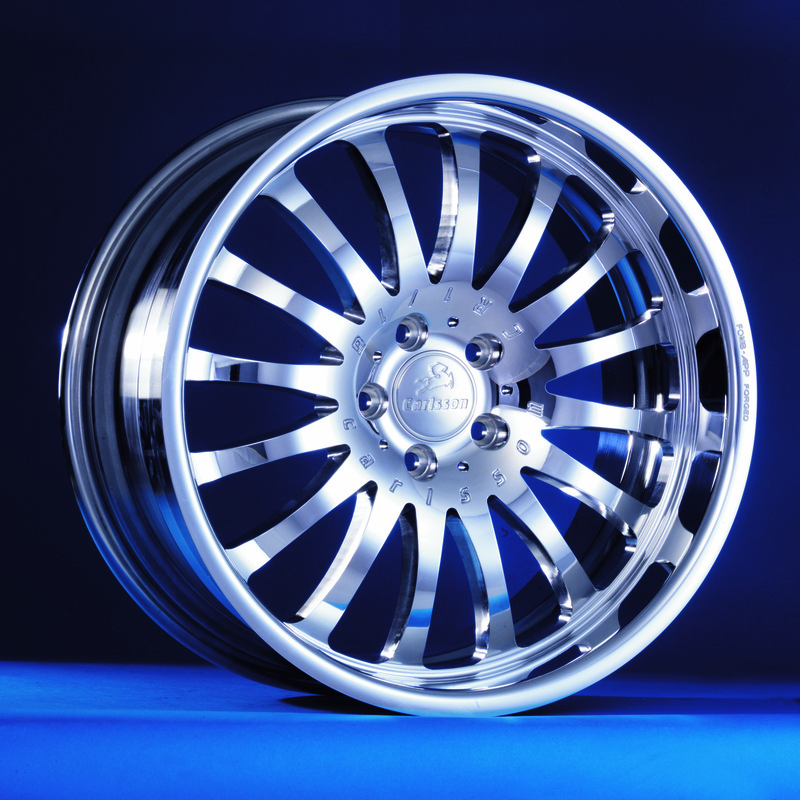 In 2001, APP delivers first conventionally forged wheels to Carlsson, later expanding the customer base to the world’s top automakers and suppliers. In 2002, APP acquires Kaiser Oxnard in Oxnard, California, adding mechanical press capability for aerospace and automotive markets. In 2003, APP purchases Superior Forge, acquiring all assets and equipment and integrating into the operations at the Oxnard and Santa Ana facilities. Enters forged open die market. In 2009, founder Philip S. Keeler passes away. The company leadership is assumed by sons Greg and Roark Keeler. APP establishes hand forging cell. 2010 – APP announces an Employee Stock Ownership Plan (ESOP). 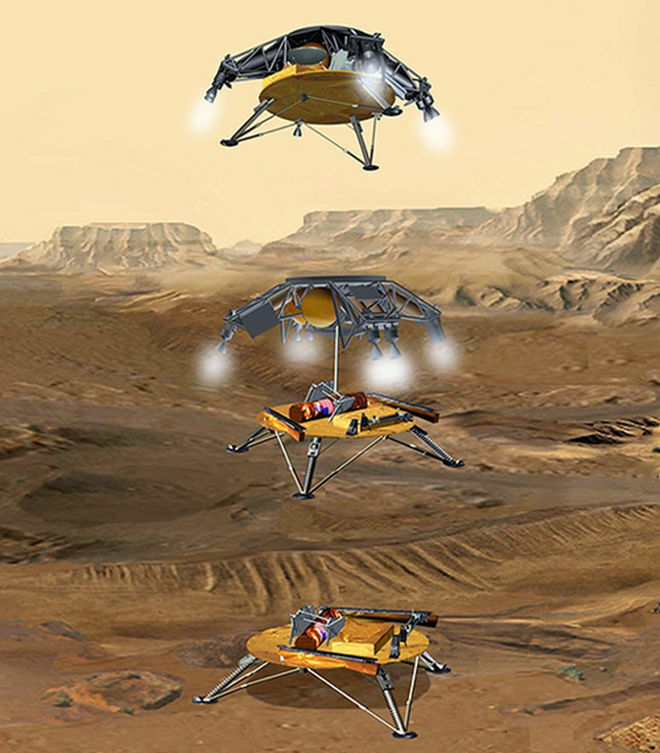 2012 – Mars Rover is lowered to the surface of Mars from the Sky Crane, the base of which was produced from an APP hand forging. 2015 – APP celebrates its 50th anniversary! APP’s customer base includes every major aircraft and aerospace manufacturer, leading automotive original equipment manufacturers, motor sports teams, aftermarket companies, and top manufacturers in the recreation, military, industrial, medical, and outdoor sports markets. Aerospace customers, both commercial and military, include Boeing, Airbus, Embraer, Lockheed Martin, Honeywell, Learjet, Bombardier, Gulfstream, Cessna, Northrup Grumman, Sikorsky, Bell Helicopter, Parker, Vought, Meggitt, Liebherr, TactAir, Spirit Aerosystems, Safran, Triumph Group, and Textron. APP produces high-performance forged wheels, engine blocks, pistons, and suspension components for top manufacturers including APP TECH, which finishes wheels for Ferrari, Lamborghini, Audi, Alfa Romero, Aston Martin, Porsche, Pagani, McLaren, AMG, Koenigsegg, and BremboSPA (who produces motorcycle wheels for Ducati). Automotive Aftermarket clients include HRE, Forgeline, WELD Racing, COR International, WELD-CCW, Forgiato, and Asanti. Aftermarket motorcycle customers include RC Components and Performance Machine. Click through to view our blog.